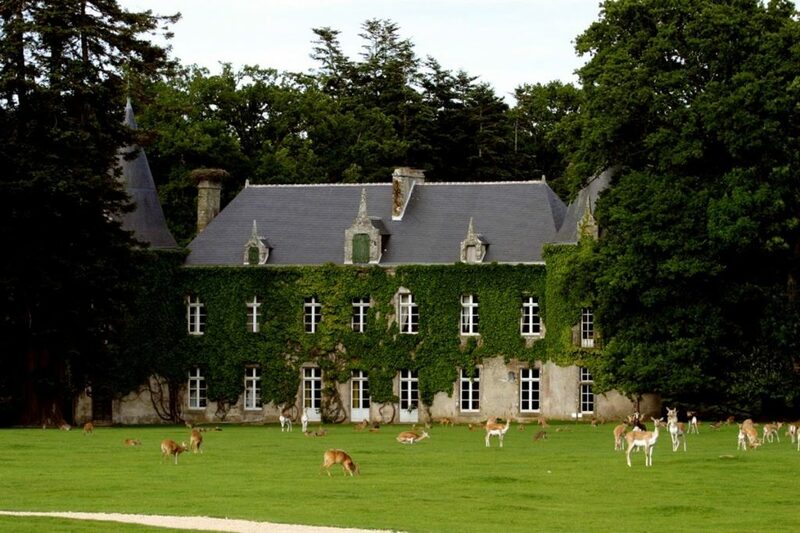 Le Guerno, a wonderful village classified ” Bourg de Patrimoine Rural de Bretagne ” with its church of the Knight Templars, Connect yourself with the wildlife in the botanical Park of Branféré. It suggests you to discover a fauna in relative freedom under the shadow of impressive secular trees. Do not miss the bird’s show before the crazy sensations of Parcabout! Feel the picturesque alleys of the old town. 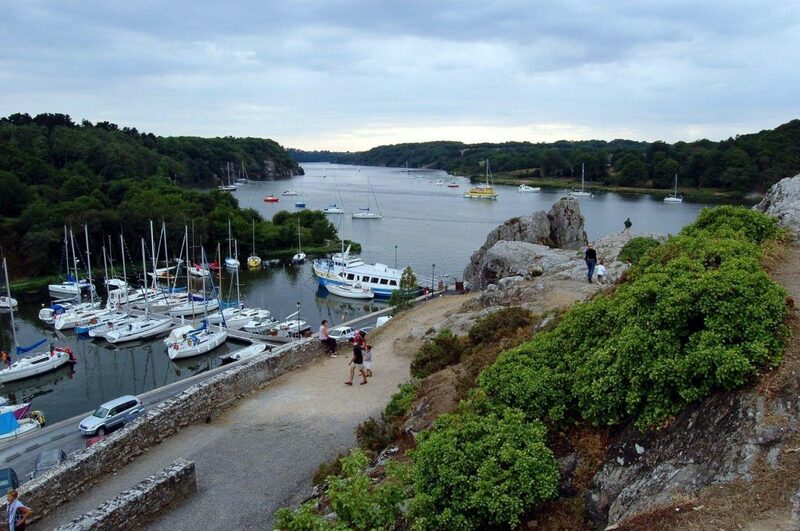 Rise and let yourself be surprised by amazing panoramic views over the river La Vilaine. Welcome to our little “cité de caractère”, in a protected heritage full of authentic charm. 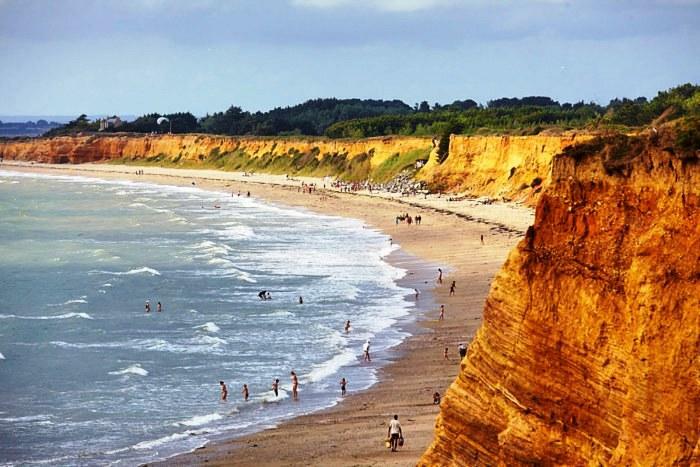 The Sea Resort of Pénestin represents 25kms of Coast. La Mine d’Or, her most famous beach lined with magnificent cliffs will delight every lover of the Brittany Coast: Sea, Salt & Sun! 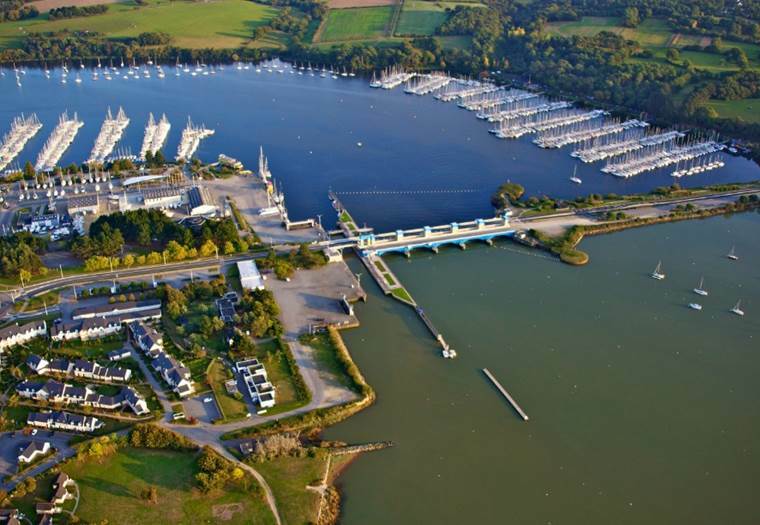 Vannes, a magnificent quoted Gallo Roman city with an incredible architectural heritage. It will be your starting point for an unforgettable ballad through a maze of beautiful and diverse islands. 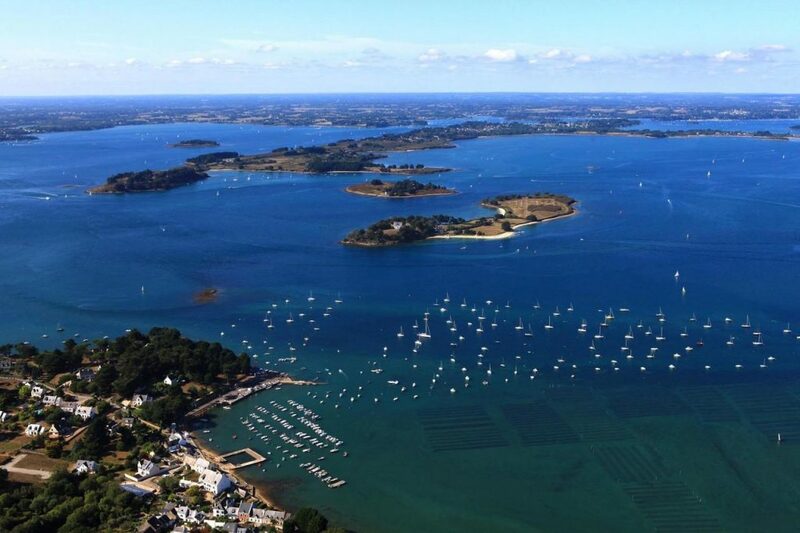 Make a stopover on l’Ile Aux Moines, a small paradise of greenery with its fisherman’s charming houses. Behind the remarkable fortifications, this medieval city invites you to a journey through the ages. 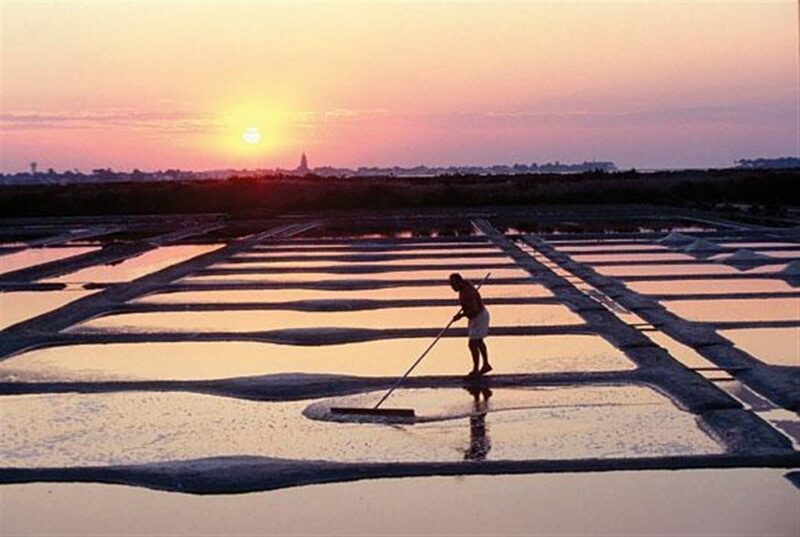 Please discover the ancestral know-how of the salt workers in a glittering mosaic with form salters. Pure joy!